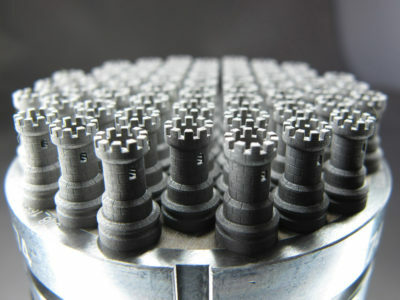 3D MicroPrint GmbH provides the complete solution chain for the production of precisely printed metal parts. Experience high precision in 3D printing. 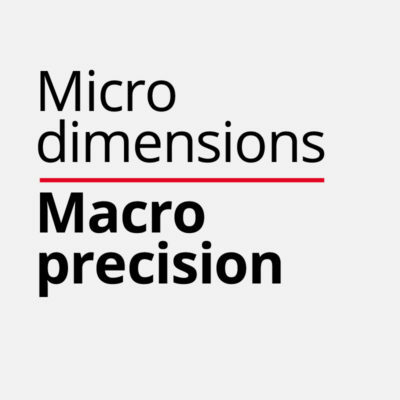 The production of printed micro metal parts with fine details, smooth surface finish and high precision is the key competence of 3D MicroPrint GmbH. With our technology Micro Laser Sintering we supply a cost-effective, material-efficient and economical manufacturing of customized parts, prototypes up to series production of micro metal parts, including all advantages of 3D printing. 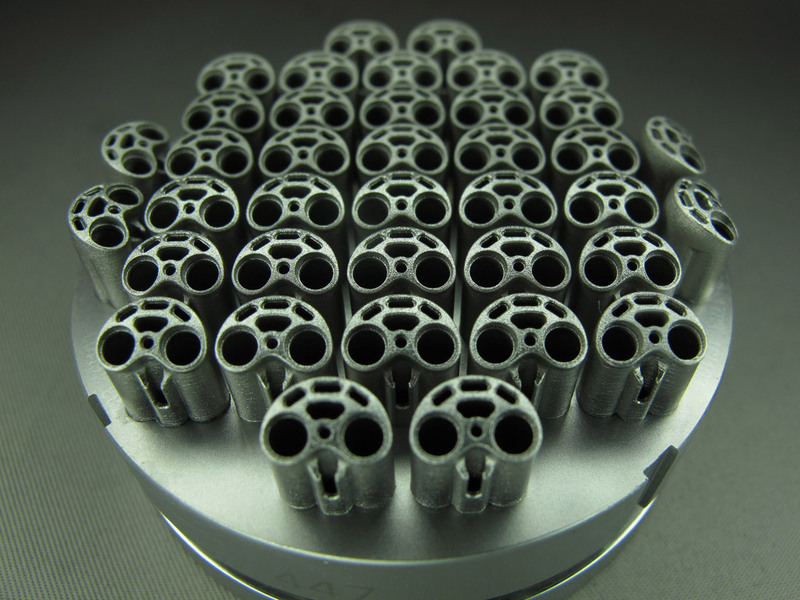 We offer several materials such as several stainless steels or high melting materials like Molybdenum or Tungsten. Do not hesitate to ask us for your specifically tailored material. 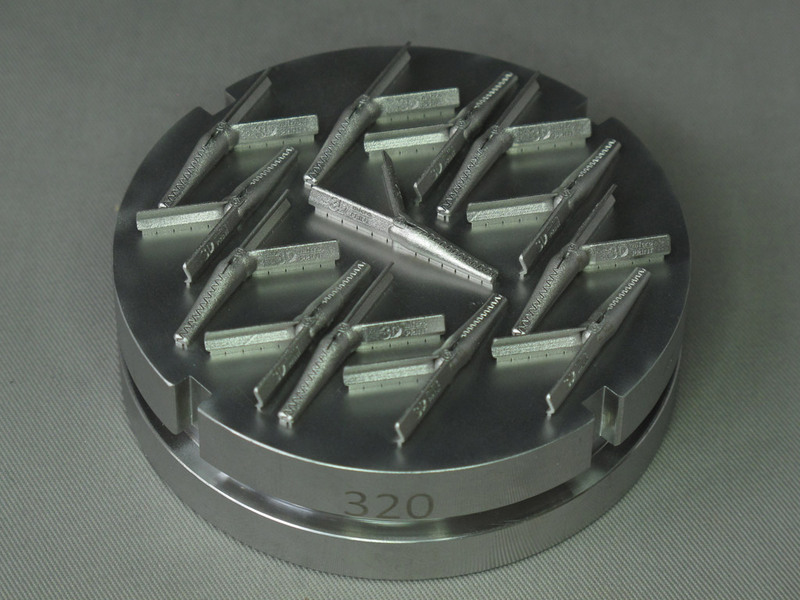 Also post processing like electrical discharge machining (EDM), blasting, plasma polishing and others are available.